The man behind The Force Awakens will return for the final part of the trilogy. J.J. Abrams is taking over as director and co-writer of Star Wars: Episode IX, which will round off the “sequel trilogy”. The 51-year-old filmmaker will return to the franchise after he helmed 2015's acclaimed The Force Awakens, in the place of Colin Trevorrow who was let go due to "differing visions for the project". 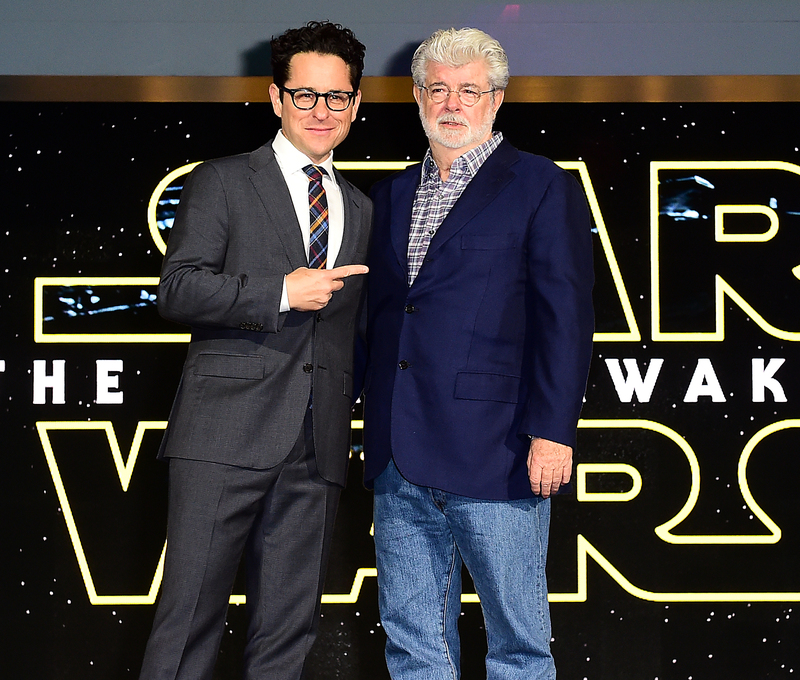 Lucasfilm head Kathleen Kennedy said in a statement on Starwars.com: "With The Force Awakens, J.J. delivered everything we could have possibly hoped for and I am so excited that he is coming back to close out this trilogy." Announcing Trevorrow's departure recently, they said: "Lucasfilm and Colin Trevorrow have mutually chosen to part ways on Star Wars: Episode IX. Colin has been a wonderful collaborator throughout the development process but we have all come to the conclusion that our visions for the project differ. We wish Colin the best and will be sharing more information about the film soon." Meanwhile, Kathleen recently confirmed the late Carrie Fisher would not be appearing in sequel after her brother Todd Fisher hinted she could. She said: "Sadly, Carrie will not be in nine. But we will see a lot of Carrie in eight." Previously, Disney had confirmed they would not be using CGI to create the likeness of the late star, but Todd had claimed that reusing old footage was a possibility. He said: "Both of us were like, 'Yes, how do you take her out of it?' And the answer is you don't. She's as much a part of it as anything and I think her presence now is even more powerful than it was, like Obi Wan - when the saber cuts him down he becomes more powerful. I feel like that's what's happened with Carrie. I think the legacy should continue ... To me, 'Star Wars' is the holy grail of storytelling and lore and you can't mess with it." Whilst Disney and Lucasfilm said in a statement: "We want to assure our fans that Lucasfilm has no plans to digitally recreate Carrie Fisher's performance as Princess or General Leia Organa. Carrie Fisher was, is, and always will be a part of the Lucasfilm family. She was our princess, our general, and more importantly, our friend. We are still hurting from her loss. 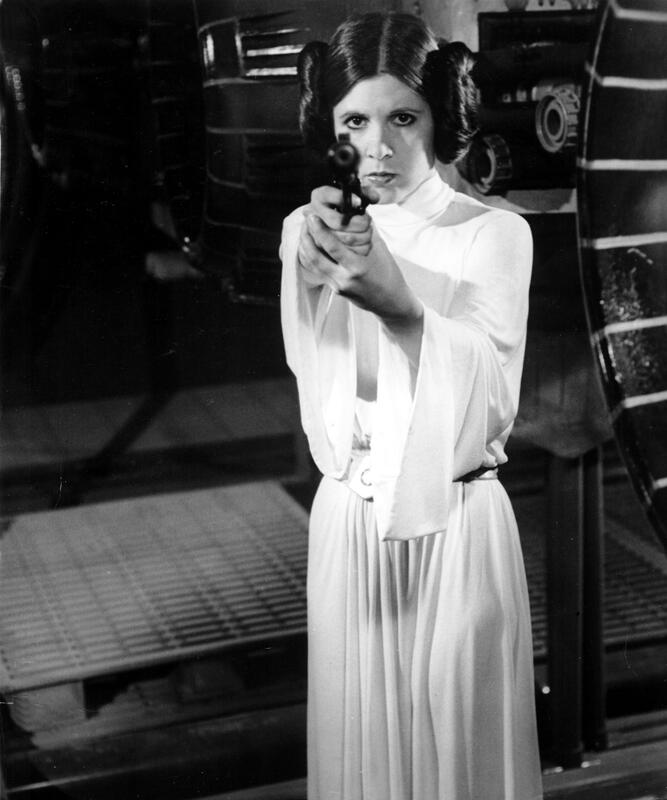 We cherish her memory and legacy as Princess Leia, and will always strive to honour everything she gave to Star Wars." Star Wars: Episode IX is slated for release on 24 May, 2019. In the meantime, The Last Jedi, the second movie in the trilogy - which has been directed by Rian Johnson - will hit screens this December.